Alan Arnette makes the case for why Everest is still as real a deal as ever. This article appeared in Rock and Ice issue 205 (October 2012. Everest in 2008. Ascending the Lhotse Face to the South Col on the standard Southeast Ridge route. Photo by Alan Arnette. 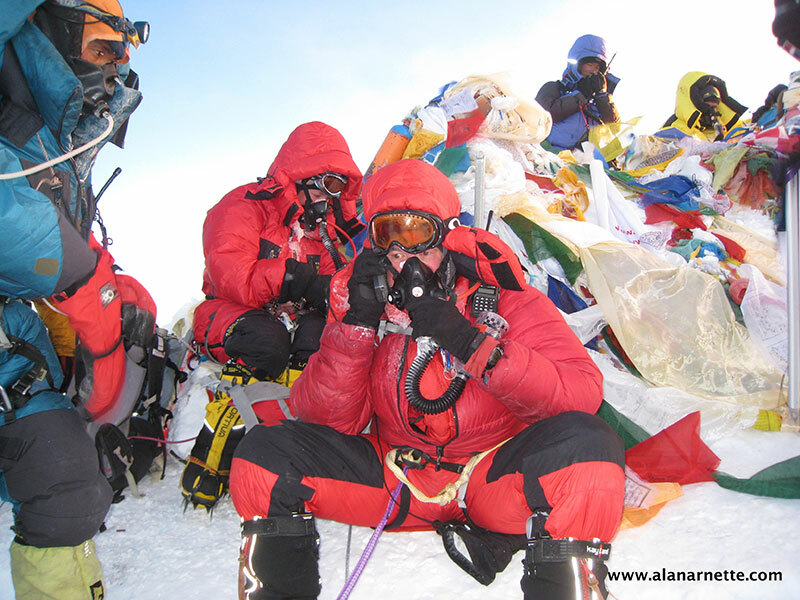 Over four days in May 2012, around 250 Westerners and 270 Sherpas and Tibetans summited Mount Everest. For many, attaining the highest point on Earth was the culmination of endless training, personal sacrifices and hard work to achieve a meaningful and fulfilling lifelong dream. Yet it is common within the greater climbing community to bash Everest climbers for using ladders in the Khumbu Icefall, for relying on bottled oxygen up higher, for having Sherpas carry their gear, fix their ropes and establish their camps. For many critics on the sidelines, Everest has become a joke. I am disturbed by what I feel is a trend to vilify this great mountain and its climbers, and by the vast amount of misleading information that fuels the fires of controversy. Fact is, Everest is hard. Damn hard. Strong, experienced climbers have dropped dead from the effort or exposure. Pushing above 8,000 meters is like venturing into space. The slightest miscalculation or misstep will kill you. Few climbs in the world are as unforgiving. Everest is a worthy mental and physical challenge and it deserves respect. Anyone who says otherwise has either not climbed it, lacks the courage to reveal their own struggles during the climb, or lacks the objectivity to take honest pride in their achievement. Author with POSIK oxygen mask (2002). Photo by Alan Arnette. 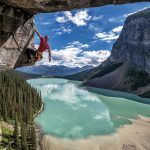 Climbers find many faults with Everest, but to disparage climbing it because an ascent or the scene doesn’t conform to a certain idea of what mountain climbing should be is simply not right. 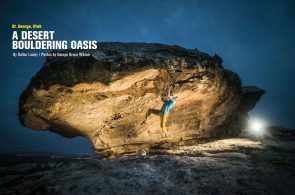 The climbing community is often its own worst enemy, suffering from “friendly fire” that ranges from bolt wars on crags to Everest. Our casual criticisms hurt everyone. It does not help that even some of the biggest names on Everest cast the mountain and its climbers in a negative light. It is true that there are some ill-prepared participants who should not be on Everest, but you can find people on El Cap who don’t know how to use their jumars properly. The average Everest climber in recent years may not be as inexperienced as you have been led to believe. Many have been on Denali or Aconcagua or climbed on other 8,000-meter peaks such as Cho Oyu. 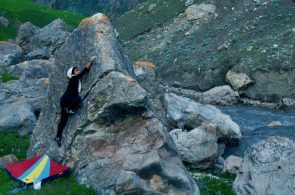 The best guides do not accept inexperienced climbers, but there are those who do and these are the ones who make headlines. This year, for instance, the Nepalese outfitter Thamserku accepted the 46-year-old Turkish New Yorker Aydin Irmak. Despite Everest being his first-ever climb, and despite initially being refused a permit—he threatened to burn himself alive if he was denied—Irmak summited, although he faltered on the descent and had to be rescued just below the summit. 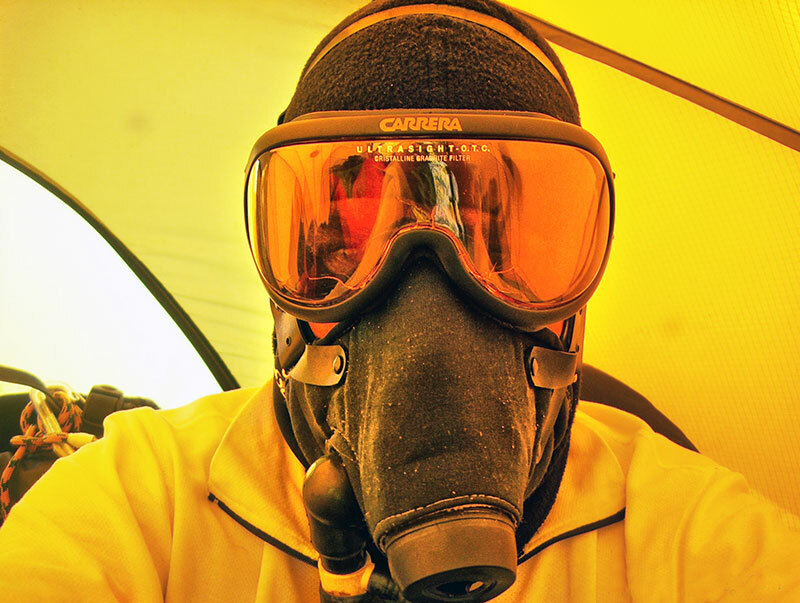 The fact is almost every climber starts using a low flow of supplemental oxygen as they leave Camp III at 7,172 meters for their summit push, and nowhere near base camp. Critical comments can be constructive, but ones that are inaccurate and sensationalized for the media do nothing to instill a sense of pride or accomplishment in our sport and make it harder for everyone to move forward. If Everest is ridiculous, why do we see famous names on the permit lists? Why do the most reliable operators fill their expeditions each year with qualified climbers? Queue at top of the Khumbu Icefall (2008). Photo by Alan Arnette. Unfortunately, people tend to ignore the first category of climbers. Certainly, climbing Everest takes a lot of money, but as Anker noted, not all Everest climbers are wealthy and plenty have made life-changing sacrifices for the opportunity to climb. 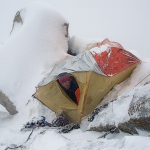 In my expeditions with over 40 climbers, I have only seen a few I would describe as rich. Most have been hardworking people who made climbing Everest a priority. One of my teammates took out a second loan on her house to finance her climb; today she says she has no regrets. You would be hard-pressed to find another climb or discipline that brings out such passion and commitment. 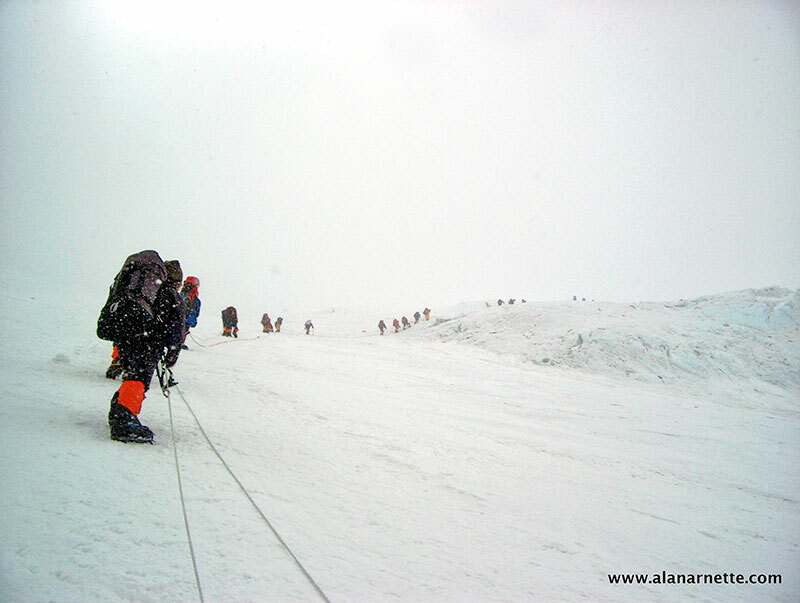 The iconic image from 2012 was of a long queue of climbers on the Lhotse Face. What was missed was that about half of those climbers were Sherpas, not Westerners, and most were not summit bound: They returned to lower camps after ferrying loads to the higher camps. Some commercial operators such as International Mountain Guides and Himalayan Experience have twice as many Sherpas as clients, a turnaround from previous years, and they put more Sherpas on the summit than clients. Why all the Sherpas? Climbing Everest takes an enormous amount of manpower. Even back in 1963 the legendary West Ridge climb used 900 porters and 37 Sherpas for five Western summiters, a staggering 7.4:1 sherpa-summiter ratio for that pioneering expedition. 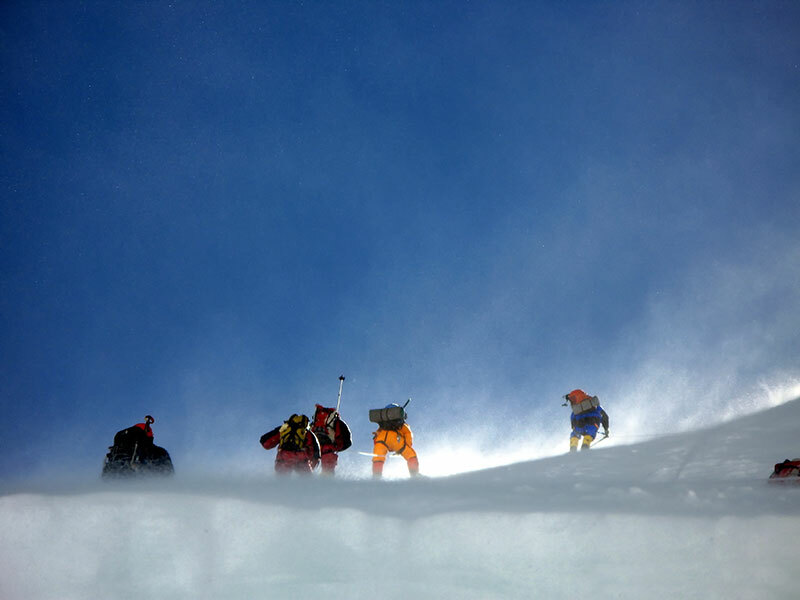 Climbers on the Lhotse Face (2003). Photo by Alan Arnette. According to 8000ers.com, since 1953, of the over 3,400 individuals who have reached the summit of Everest, almost 1,000 were Nepalese Sherpas or Tibetans. I do believe that adding more Sherpas to attract unprepared climbers is not a sound strategy, as the larger safety net will tempt more unprepared clients to tackle Everest. I would instead prefer to see operators raise the bar for their clients. 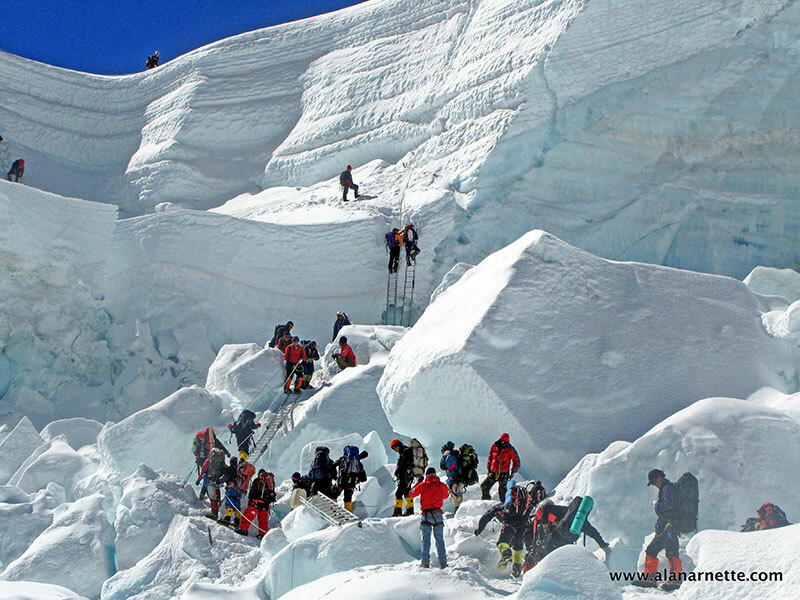 The number of climbers on Everest in 2012 was typical of the past 10 years. What made this season unique was the bad, dry weather, which yielded only four summit days in May, compared to the average of six. With a narrower window, the traffic seemed abnormally high. Ten climbers died on the mountain, including three Sherpas, and not one was the result of crowding. Each death was unique and mostly a function of the well-known risks of high-altitude mountaineering. 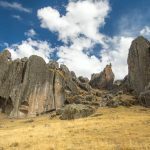 Four apparently died from altitude illness/exhaustion, three died in falls, two had strokes and one from another illness. The author on the summit, May 21, 2011, 5 a.m. Photo courtesy of Alan Arnette. What was ignored was the deep satisfaction brought to hundreds of deserving climbers and employment to hundreds of Sherpas. Sadly, there will be more tragedies such as those this year, but the only perfect solution is to stop all climbing. I guess the ladders could be removed from the Khumbu, the fixed ropes taken off the Lhotse Face, and supplemental oxygen banned. 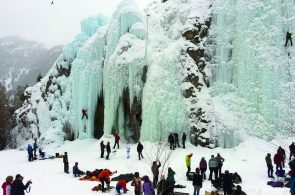 These changes would reduce the number of climbers, accidents and deaths. But they would also limit the opportunity to climb Everest from hundreds to a few. 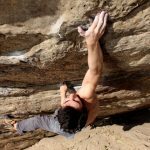 This purists’ strategy goes against my belief that the mountains are for everyone, and I think that most climbers don’t want their sport regulated. At the end of the day, each climber takes every step powered by their own strength and willingness to push themselves beyond their perceived limits. It is simply not right to belittle Everest climbers due to ideological differences. A little respect for every climber is deserved, regardless of their style, age or result. I remember as a kid watching Neil Armstrong walk on the moon, reading of Hillary and Norgay on Everest, of Bonington’s expeditions, and having an insatiable appetite for anything adventurous. These pioneers planted a seed in me that grew into my own adventures even though I was never first up any mountain, nor never opened a new climb, but what I have accomplished were all firsts for me and of that I am proud. It is not a reason to avoid an adventure because someone else has already been there. Each event is personal and unique and is open for our personal touch. It is worth noting that since the first American ascent of Everest, in 1963, only 450 Americans have stood on top. Compare this to the 492 people who have climbed Denali this summer alone, and the 20,056 who have summited Denali in total. 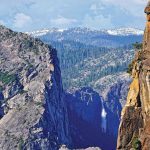 Alan Arnette is a speaker, mountaineer and Alzheimer’s Advocate. He has completed 30 major expeditions including four Everest climbs with a summit in 2011. He recently completed his 7 Summits Climb for Alzheimer’s project to raise awareness and funds for Alzheimer’s research. Find out more at www.alanarnette.com.